There’s a fine line between “overwhelmed” and “empowered”. 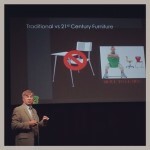 I straddled that line at our school district’s second annual “Professional Learning Conference” this week. 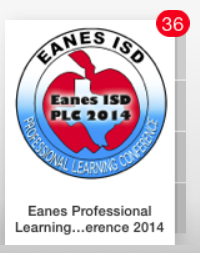 Eanes ISD does a FANTASTIC job of inviting world-renowned educators to work with our entire district faculty. A detailed schedule of workshop choices, with session resources neatly packaged in an iTunes U course (not to mention food trucks parked outside serving local goods for lunch) really set the stage for the new school year. 1) Formative Assessment is the answer. 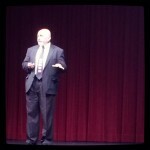 Dylan Wiliam emphasized the importance of teachers creating a culture of continuous improvement (saying that these two-day conferences don’t work, ha!). Want to have an impact? Work in Professional Learning Communities (we have PLCs every school day). Focus on classroom formative assessment and teachers changing their assessment practices, yet customizing and choosing techniques that resonate with each of us and our own students. To take Wiliam’s work further… we have iPads with fantastic tools that can effectively and efficiently assess student thinking! WE CAN DO THIS… and WE ARE DOING THIS! 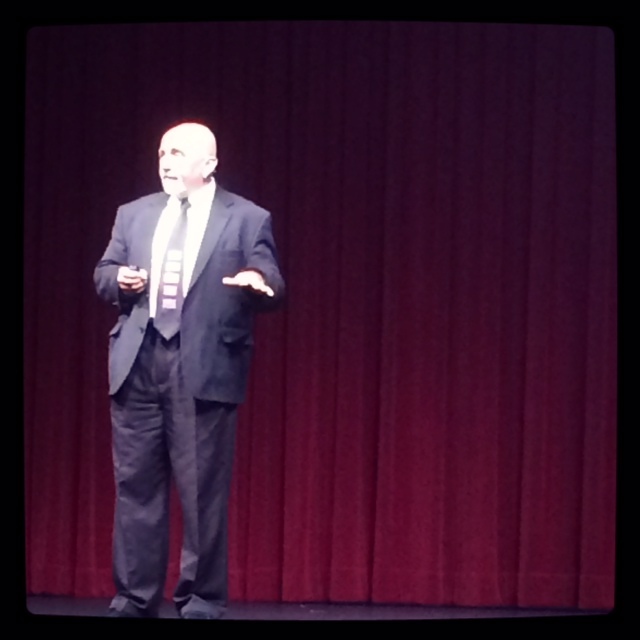 I found Dylan Wiliam’s message to be an affirming pat-on-the-head AND push to be better. 2) It’s unwise to over-grade student work. Carol Ann Tomlinson‘s words here can’t be taken out of context. 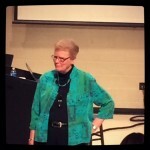 She stressed the importance of grading too! Our grades should be based on specific learning targets, should be criterion-based (versus in competition… I sure hope no one grades on a curve…) and must be free of what Carol Ann calls “grade fog”. That means… no extra credit, no grading homework, and grading student work LATER in the learning cycle rather than EARLIER. (THINK – growth mindset) This tweet quantifies Tomlinson’s claim to stop grading everything that kids do. 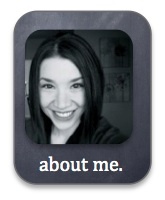 LIBERATING and AFFIRMING, again, in light of the fantastic tools we have on our iPads. 3) Core learning goes up when the arts are integrated. Dr. Frank Locker and Dr. Kevin Washburn reinforced each other in my mind. Dr. Locker shared amazing 21st Century learning spaces, and resources to see how other schools are using project-based learning in these spaces. We need to help our students with oral communication skills, working in groups, and using technology. Locker suggested that we apply Gardner’s work to vary our instructional practices, and consider integrating the arts… yes, even in math class! Later in the day, Dr. Washburn walked us through the Core Processes of Learning (experience, comprehension, elaboration, application). Washburn shared that “application” is brain-friendly when Garder’s work allows students to reprocess presented information by writing a theme song, for example. 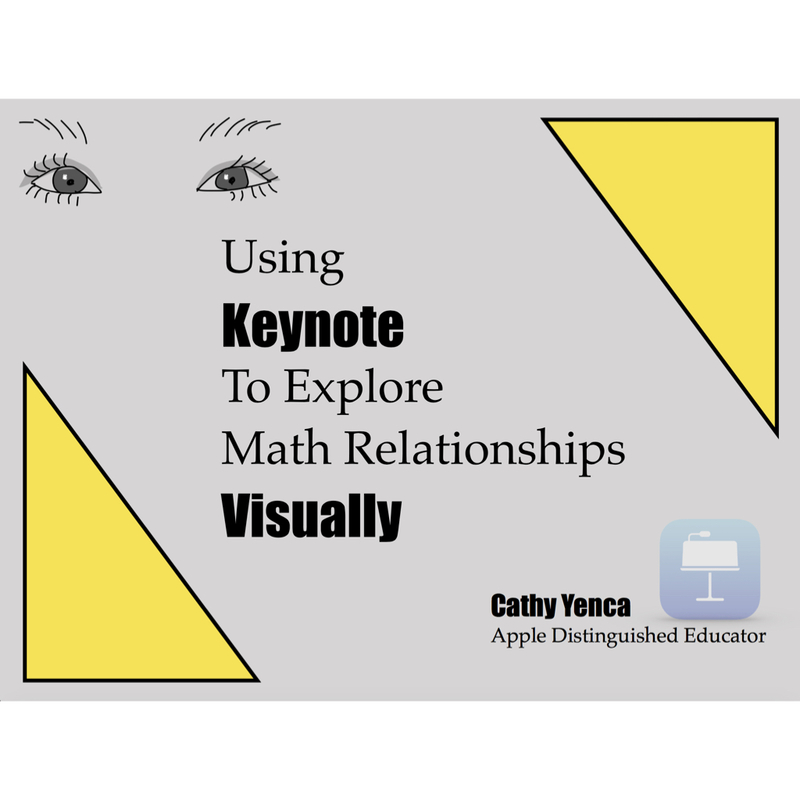 Students need to be engaged in explaining the connections. It’s not the other creative FORM that we’re after here… it’s the thinking and the process to create that form that is going to construct new learning! For me personally, Locker and Washburn affirmed WHY using the creative tools on iPad contribute so well to student learning, while potentially bringing the arts to core subjects along the way. 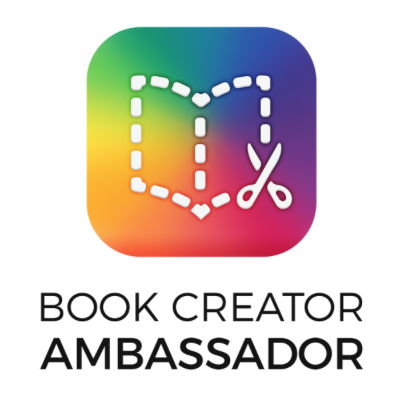 THIS is why I want to use Book Creator more effectively. THIS is why I want students to create more ThingLinks and videos. THIS is why involving students in creating content matters so much. There are my top three a-ha moments. I am not doing them justice, but I hope at the very least that IF YOU ARE STILL READING… you will pick an idea here to further research and employ in your own practice. This entry was posted in Algebra 1, Pre-Algebra and tagged #EanesPLC, assessment, formative, Twitter. Bookmark the permalink. I like your take on using art with the core. We often take away or forget that art is a viable and fun method for concreting and expanding ideas that we want students to learn and remember. Art can make it more relevant and practical for the students. 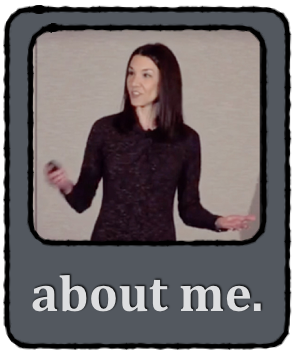 It gives them another way to personalize their learning.